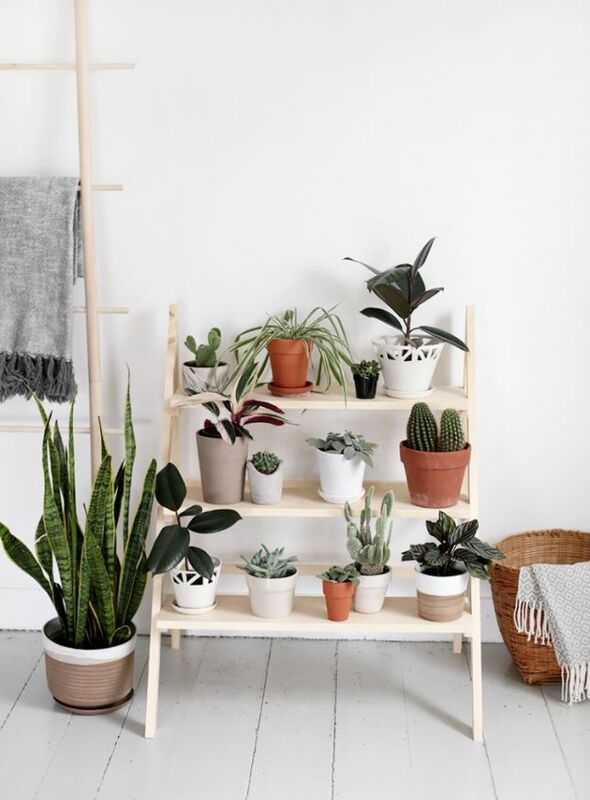 Love having plants in your home, so many that it looks like you have a garden indoors? 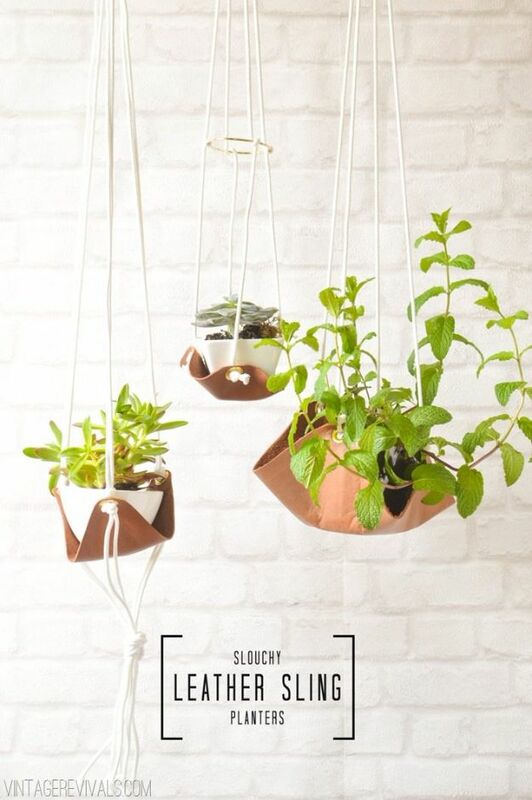 Perhaps you are wanting to add some greenery to your home, because you currently have none? 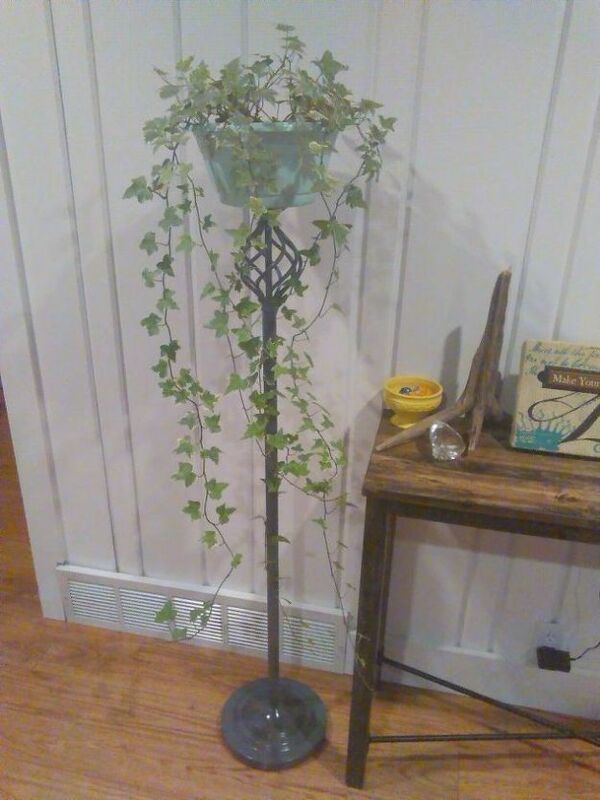 I fell in that latter category until recently. 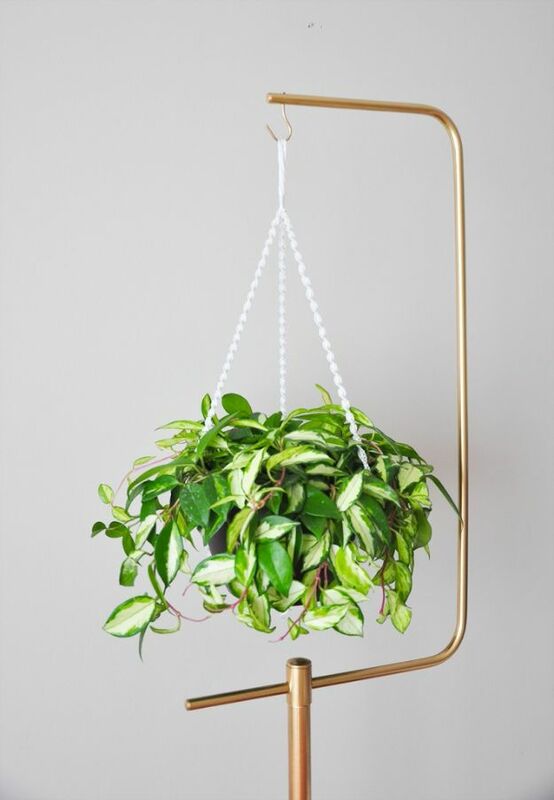 After visiting a girlfriend who has a green thumb and also seems to make anything she touches look like an interior designer chose it, I decided I needed to add some plants to my home. 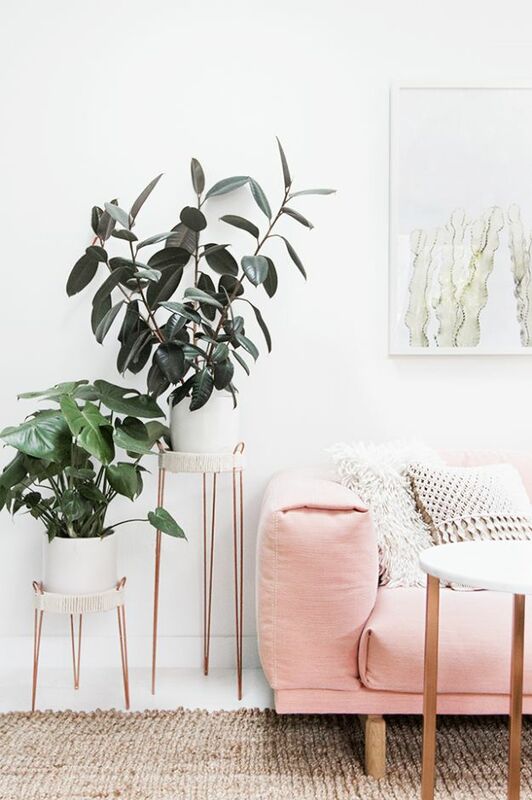 When I brought them home in the little plastic pots, I realized that the planter was half or more of the equation when it comes to decorating with houseplants. 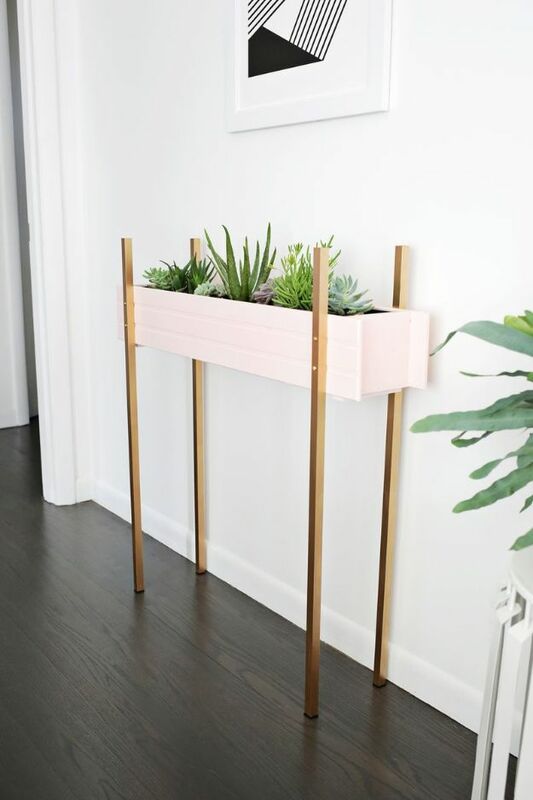 For whatever reason, the planters they sell in stores average $50 a piece, so that definitely was not an option that worked with my budget. 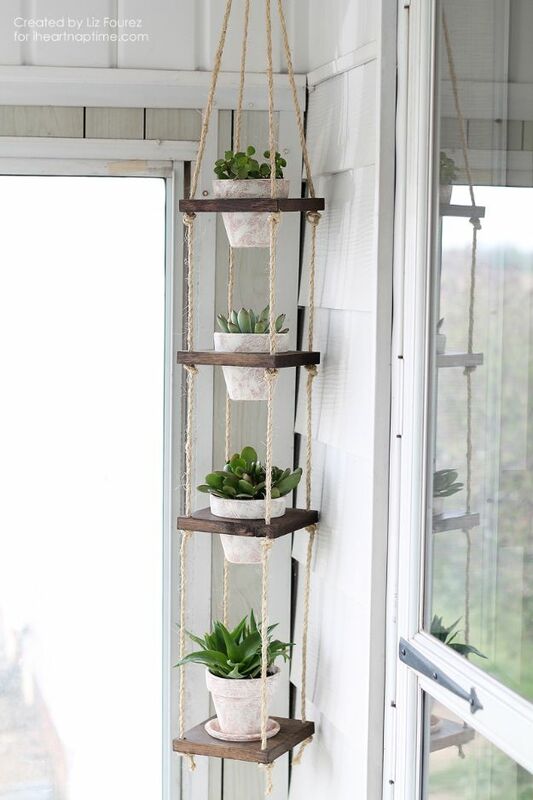 Plain pots would, but I wanted hanging planters and the same sorts of things I’d just seen at her house. 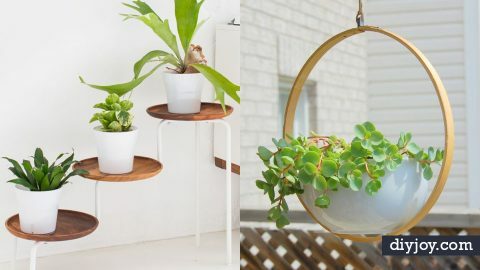 I went to Pinterest and my favorite DIY sites to find the best DIY planters out there, and this is the final list I put together. 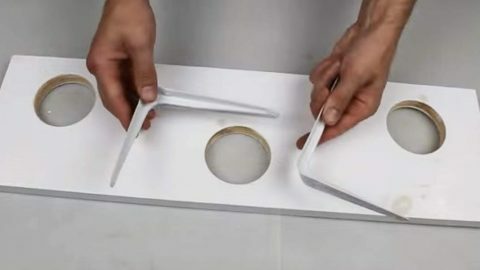 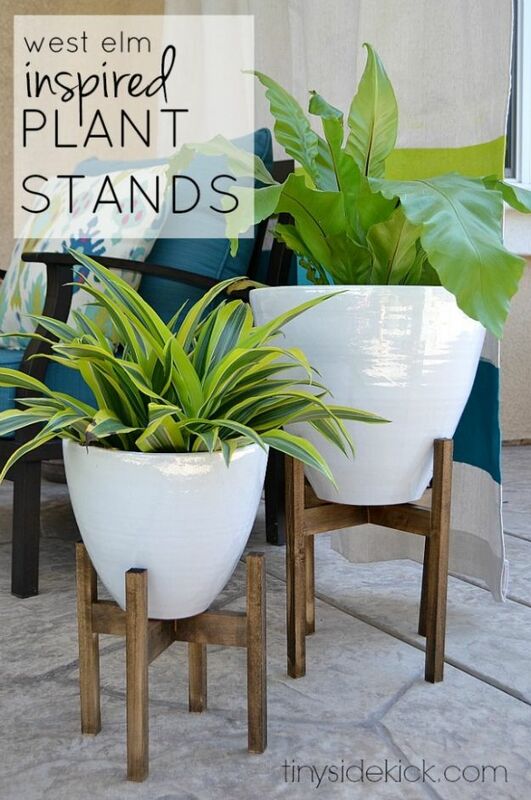 Complete with easy to follow step by step tutorials, you can make these cool planters at home this weekend.